November is a great time to start thinking about the Thanksgiving table! Every detail counts when it comes to the holidays. But, even the smallest details can make a huge impact! 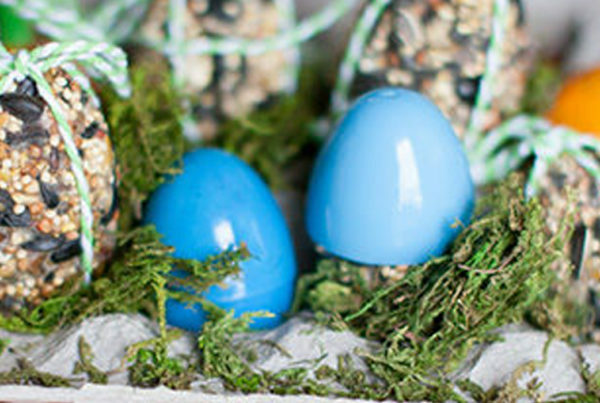 Want to add a bit of whimsy to your holiday table? 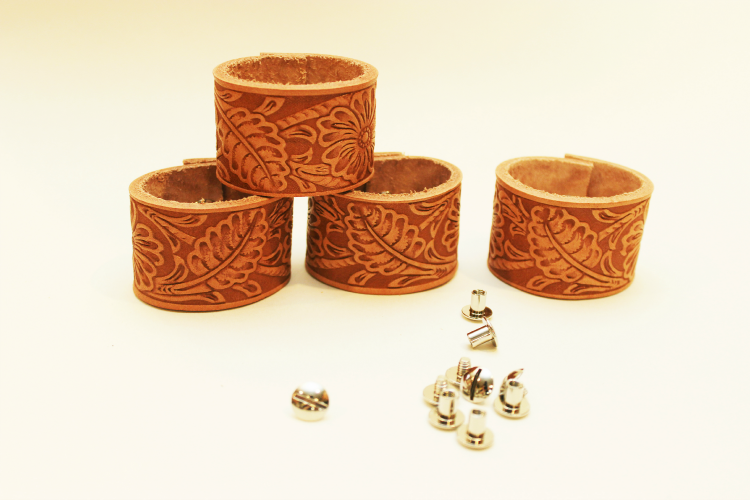 Think about making your own set of DIY Leather Napkin Rings. 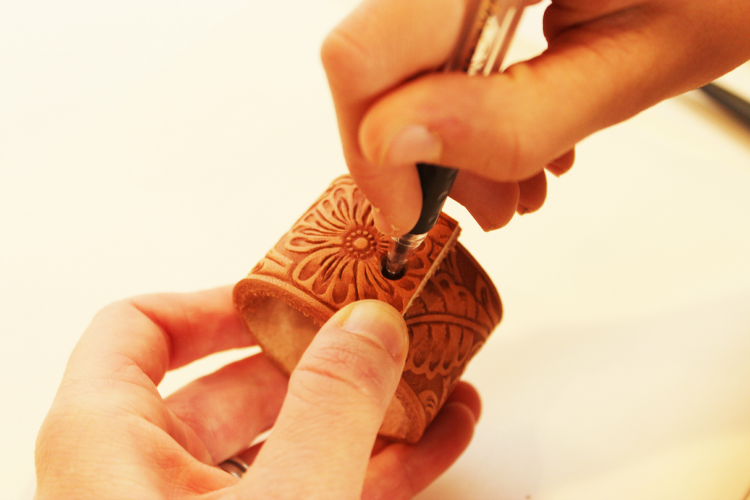 This amazing detail packs a punch without being time consuming or tedious. I made mine in less than 15 minutes. I love the look of leather. It’s an unexpected element at a dinner table that will wow your guests and add the perfect unique touch to your table setting. 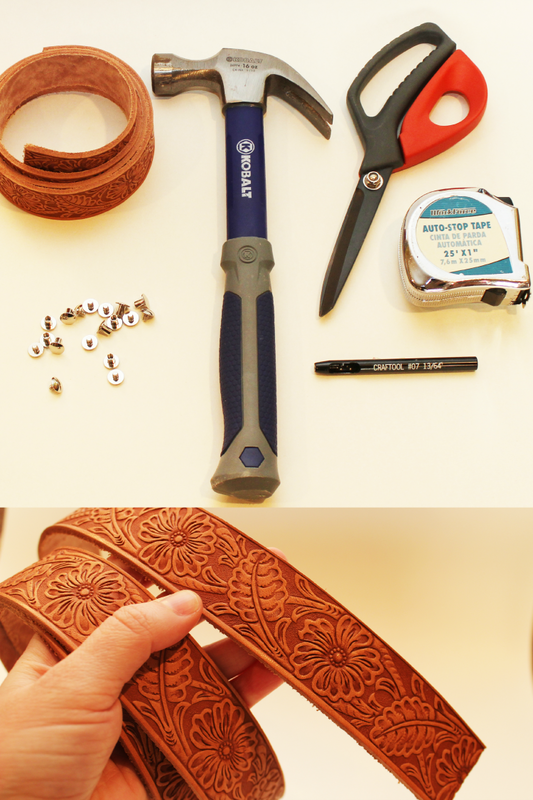 And, I can bet that making your very own set of DIY Leather Napkin Rings is a whole lot easier than you think! 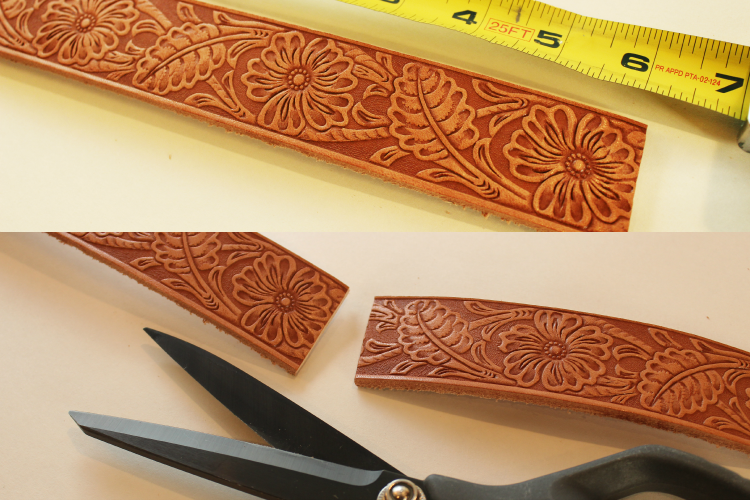 First, measure out 6 inches on your strip of leather and cut. Next, roll your leather up to see the best place to make your hole. 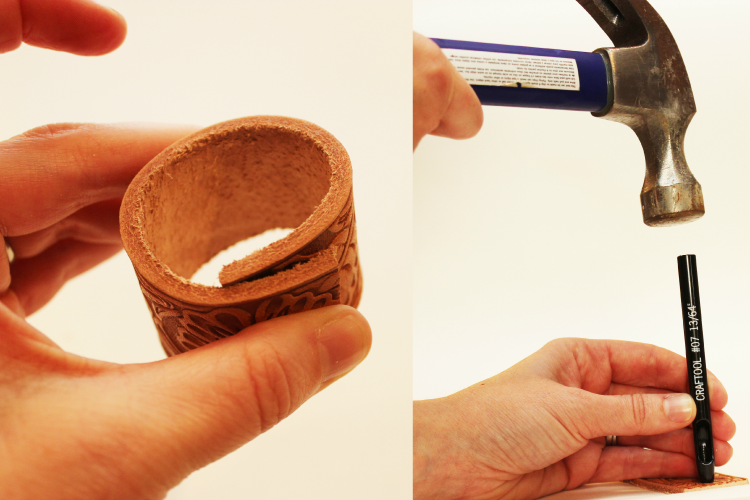 Using your hole punch, make a hole in one side of your leather. Then, roll your leather up and make a mark through the first hole onto the leather underneath. Use this mark to make your second hole. Next, roll your leather back up and align your holes. 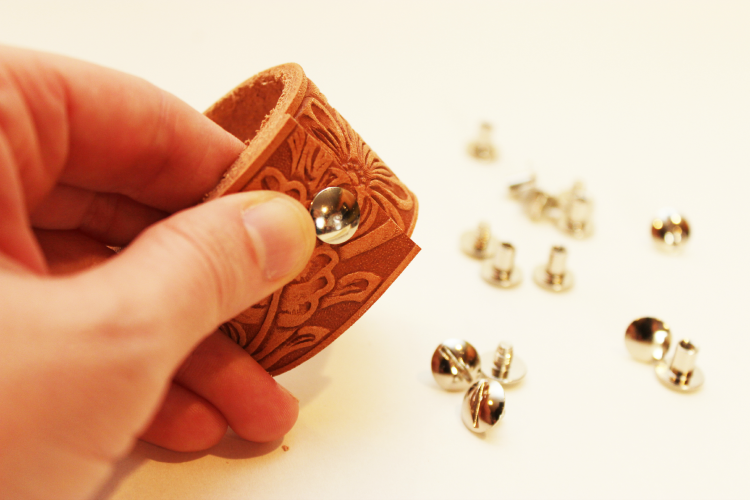 Attach your leather ends together to form a ring using a screw post concho. A belt or similar length of leather can produce 6 to 8 napkin rings! Don’t forget to make one for every seat at your table! 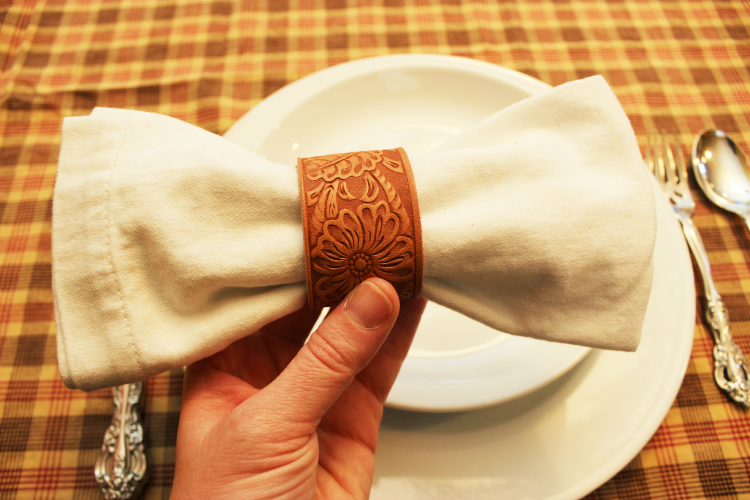 A set of DIY Leather Napkin Rings is the perfect way to bring a bit of the unexpected to your dinner table! Happy Thanksgiving! Thanks for the awesome party ladies. How rustic and lovely for Fall ! Enjoy your weekend! Thanks for the fun party! Now, off to comment and pin. Very clever idea! 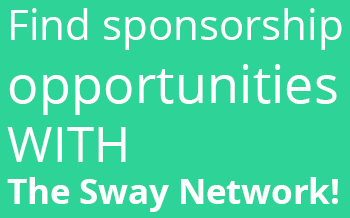 I write about events a lot, so this is also a great inexpensive idea for big groups. Thank you for the inspiration! 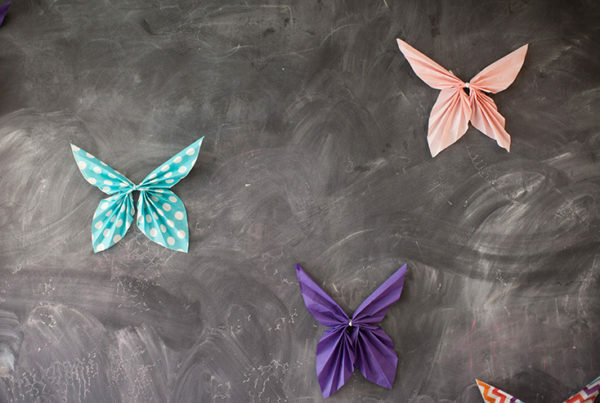 Those leather napkins are beautiful, what a great idea! 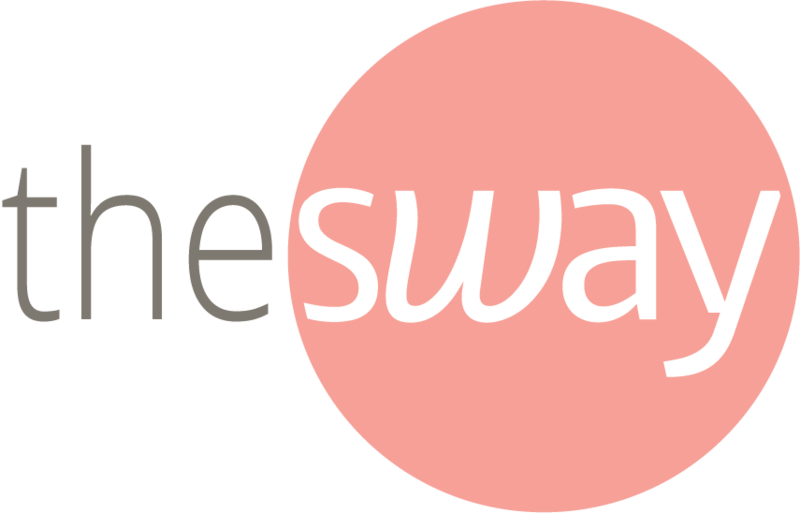 Thank you also for hosting the linkup. Great Post! DIY I always find amazing at how simple they can be! What a great idea. Love the leather that you found! Beautiful design. Thanks for the link up!! Great for Thanksgiving, but an western or rustic themed table would be enhanced by these lovely napkin rings. 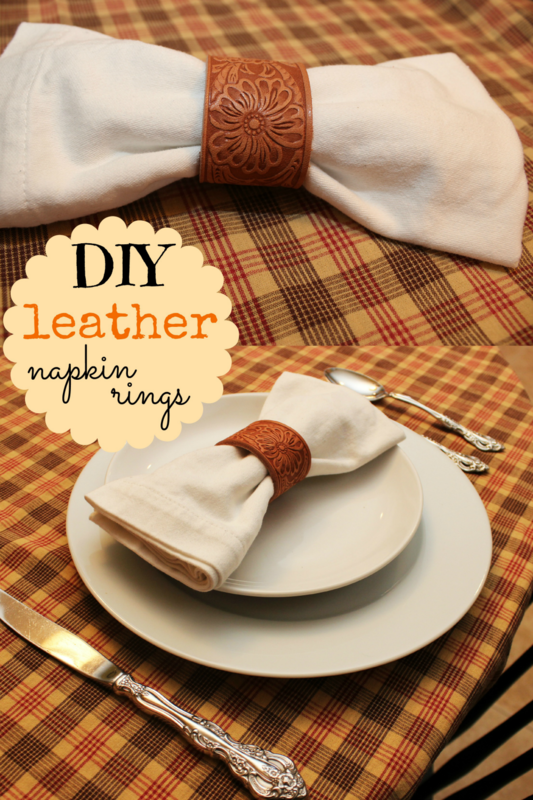 I love the idea of using an old belt to make the napkin rings! Clever way to repurpose belts. Thanks! The napkin rings are great! I wouldn’t mind that leather pattern for a belt either! Thanks for hosting the linky! Ok… those leather napkin rings are awesome! 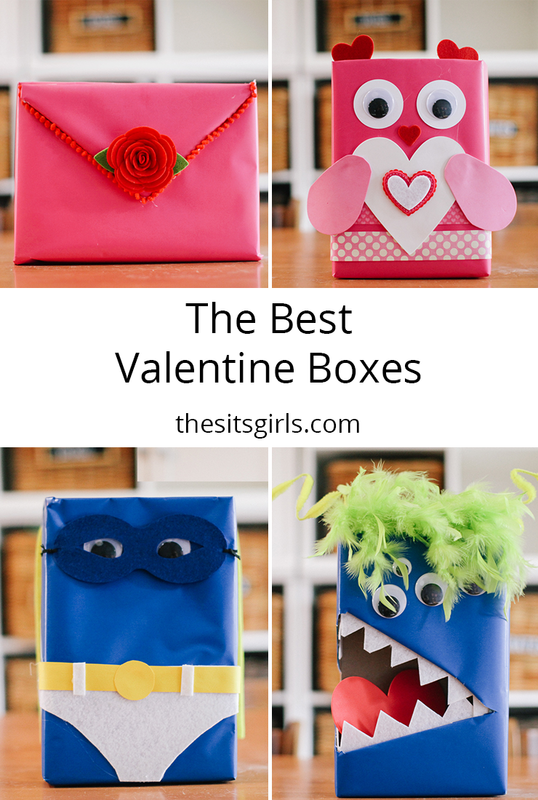 So fun and creative. Perfect for the thanksgiving table! As always, thanks for the wonderfully fun and creative place to share and be inspired! I’ve got my coffee ready to visit some links this morning! Thank you for the feature!! p.s. LOVE the napkin rings, too!! Thanks for the feature. You made my day!